Monday was a holiday here in Canada so my wife and I decided to spend the afternoon watching a couple of films. First up, Kevin Smith’s Tusk. This one is tricky to recommend. 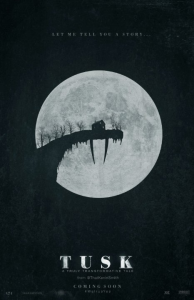 It’s a mix of comedy and cringe inducing horror and it’s a very odd film. For me, the early comedic elements fell a bit flat. Wallace Bryton, played by Justin Long, is co-host of an all too believable podcast called the Not See Party Show (say it out loud a couple of times). That’s about the level of humour you get in that part of the film. But as things progress the humour gets just a little bit smarter (or at least more subtle) and the creepiness ratchets up until the film transitions into some quite effective horror. Michael Parks is superb as the deliciously creepy Howard Howe and Guy Lapointe gives a suitably over the top performance. We enjoyed it but it’s not going to be everyone’s idea of a good time and I can certainly see why it’s not getting a good reception. 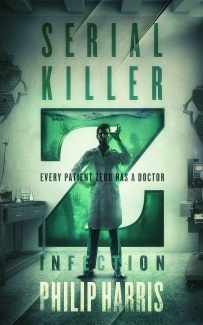 I love the poster though. 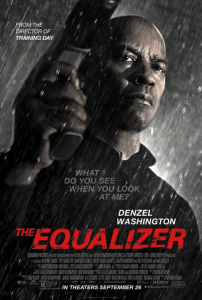 Next we headed up the road to see The Equalizer. I don’t remember much of the original TV series starring Edward Woodward (other than that it had a cool theme tune) but the movie is a very solid action movie that reminded me of old films like Death Wish and The Exterminator. Like A Walk Among the Tombstones, it’s darker than I’d expected and the first half hour or so was relatively slow for this type of film but Denzel plays vigilantes well and we enjoyed it. 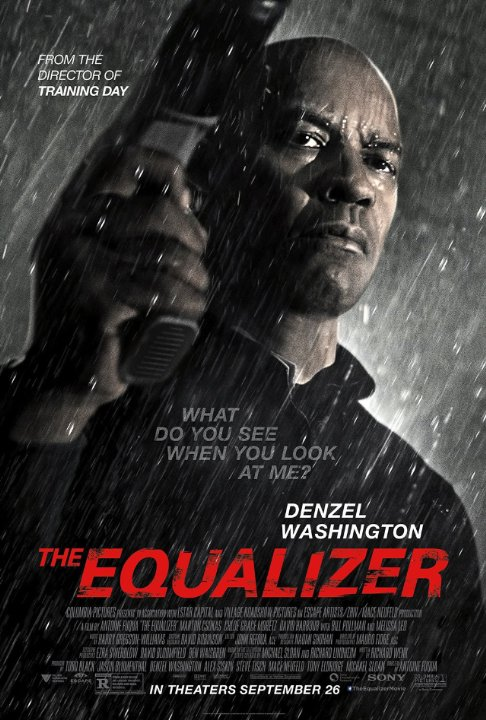 I think I actually preferred A Walk Among the Tombstones but The Equalizer is still worth a look if vigilante action movies are your thing.